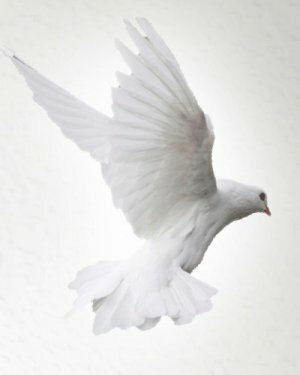 Eddie Michael Fultz, 63, of Mulberry, passed away, Friday, January 18, 2019 at Franciscan Health St. Elizabeth East in Lafayette. He was born May 2, 1955 in Lafayette to Marshall and Carrie (Whitaker) Fultz. He was a graduate of Clinton Prairie High School and worked for Jefferson Smurfit in Lafayette. He was a member of Wildcat Conservation Club of Mulberry. 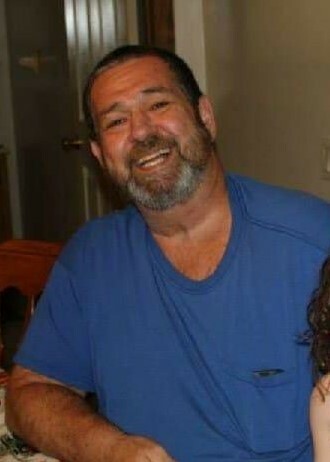 He was a coin and knife collector, enjoyed fishing and mushroom hunting, playing Frisbee golf on the Wii, and spending time with his children and family. Eddie is survived by his children, Kylie (Randy Bragg) Fultz of Lafayette and Justan Fultz of Mulberry; brothers, William “Bill” (Mary L.) Fultz of Frankfort, Jerry (Mary Lou) Fultz of Lafayette, and Kenneth (Alene) Fultz of Mulberry; and several nieces and nephews. He was preceded in death by his parents; companion, Montie Fallis; and a sister, Thelma Whitlock. A memorial gathering will be held from 2-5pm, Saturday, January 26, 2019 at Wildcat Conservation Club of Mulberry, 8020 W. Jefferson Road, Mulberry. 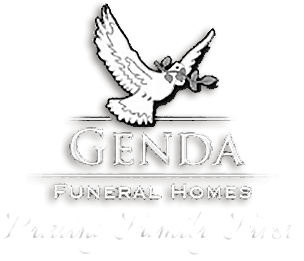 Arrangements are with Genda Funeral Home of Mulberry.